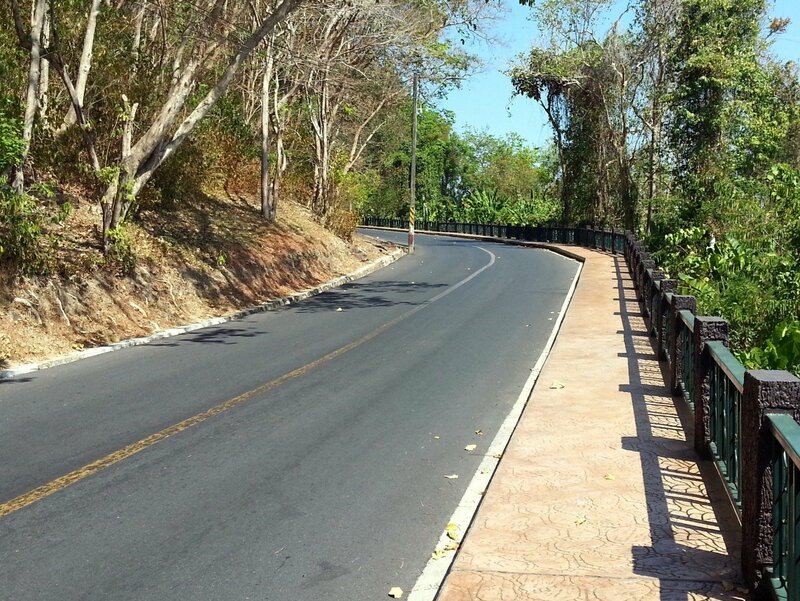 Every so often living in Thailand you come across some strange creatures you have never seen before and you have absolutely no idea what they are. This has mostly happened to be outside of towns near the Jungle. 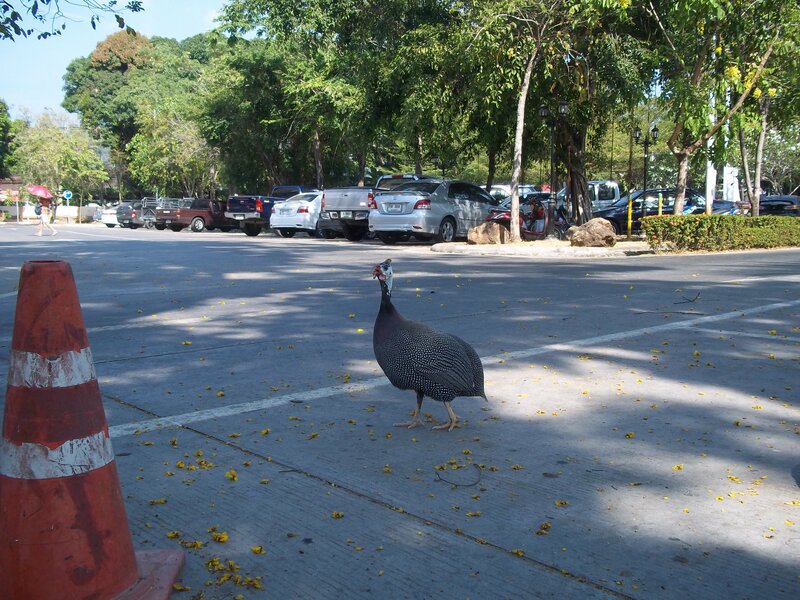 This time I saw some very peculiar, and fairly large, birds roaming freely around the car park of Koh Samui hospital. 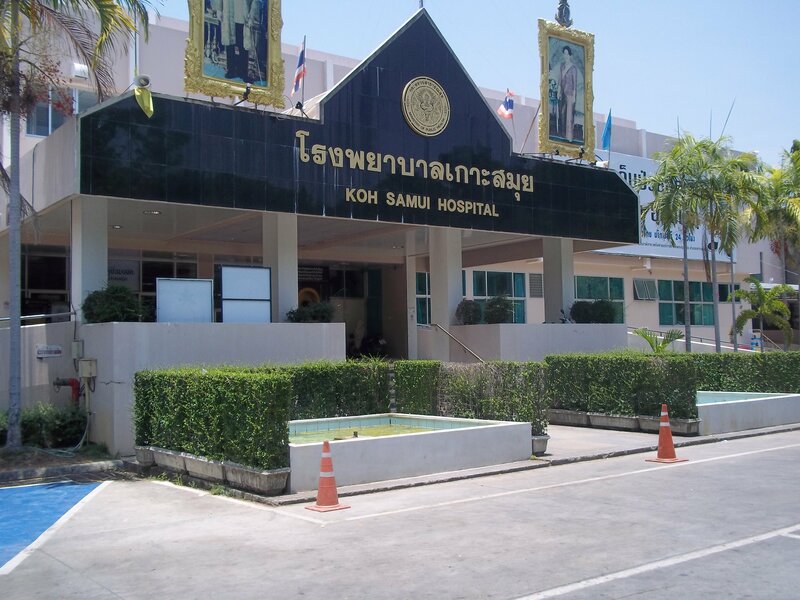 Koh Samui hospital in Nathon is a busy place. 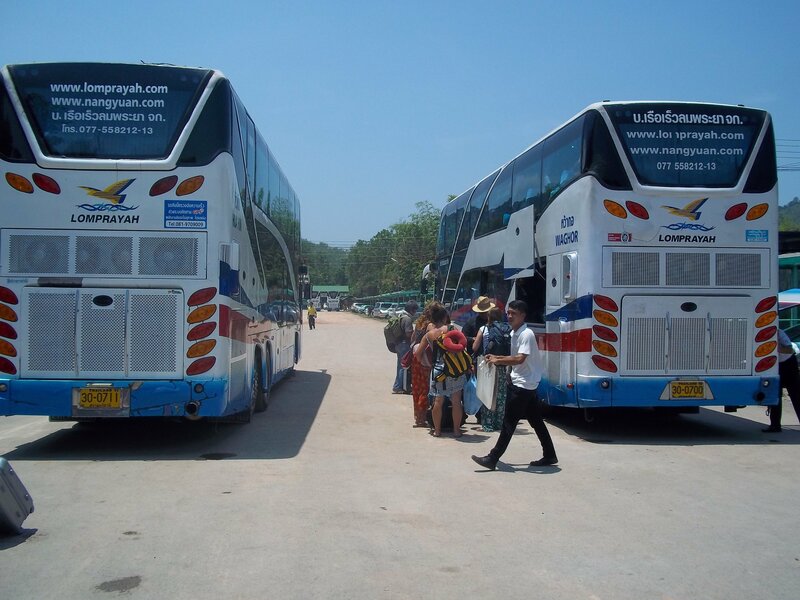 There are lots of people arriving and leaving all the times. 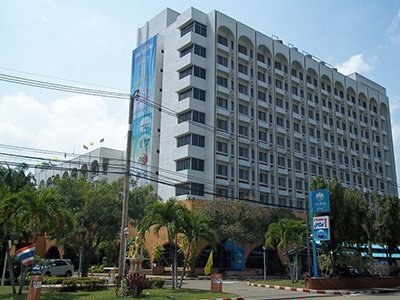 There are also patients wandering around and the motorbike taxi drivers waiting for trade. 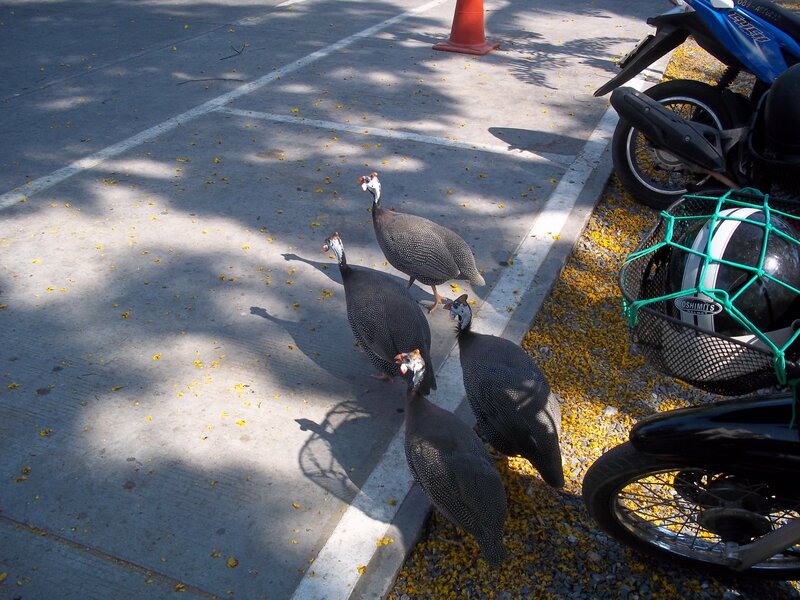 No one except me paid any attention to the flock of half a dozen strange birds wandering around outside the front of the main hospital for the three islands of Koh Samui, Koh Phangan and Koh Tao. On this basis these birds must be quite common and it is just me who have never seen one before. Hopefully you can see the bird better in this photograph. It looks a little bit like a turkey – about the same size – but with striking colourful marking more like an emu.